Ford Motor Company is going all in on autonomous vehicles, and it intends to turn its Flat Rock Assembly Plant into a focused “AV center of excellence.” In order to do that, however, the automaker must shift production of its upcoming all-electric crossover with a 300-mile range to its Cuautitlan plant in Mexico, says an internal memo obtained this week by Automotive News. The move to build the electric crossover at Flat Rock was originally announced earlier in the year along with a $700 million investment that would create approximately 700 jobs at the plant. Because Ford wants to proliferate autonomous vehicle volume, the decision to focus solely on AVs has netted Flat Rock an additional $200 million investment, which will create an additional 150 jobs. “We see a bigger opportunity now than we originally saw,” spokesman Alan Hall told Automotive News. 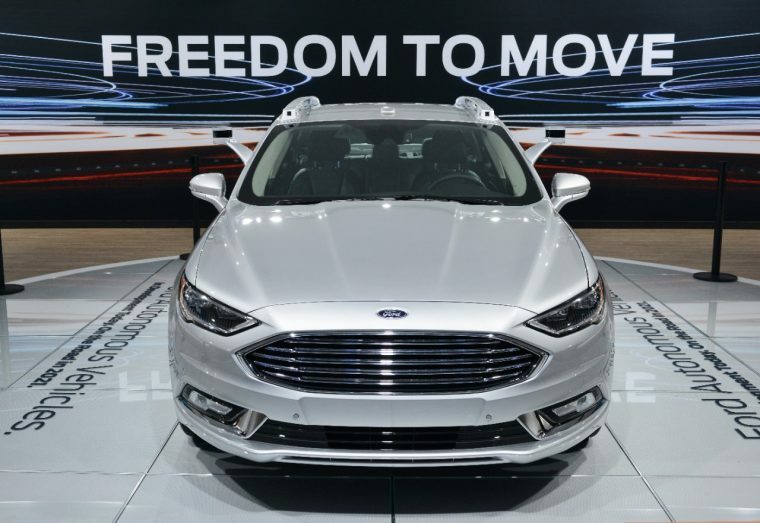 It was also confirmed that the autonomous vehicle built at Flat Rock “will be a commercial-grade hybrid with an all-new nameplate” and not, like the automaker’s Autonomous Development Vehicles, a Fusion sedan. Ford intends to launch autonomous vehicles at-scale as early as 2021, beginning with commercial and ride-sharing vehicles before focusing on launching self-driving passenger vehicles by 2025.